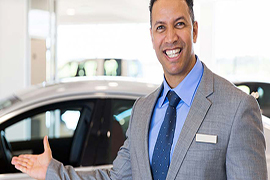 At the time of your arrival our Driver Picks you up from the Cochin Airport and drives you safely at your desired Hotel in Munnar. Very few places on the planet offer such a bounty of natural beauty, elusive charm, and laid-back vibe as Kerala does. 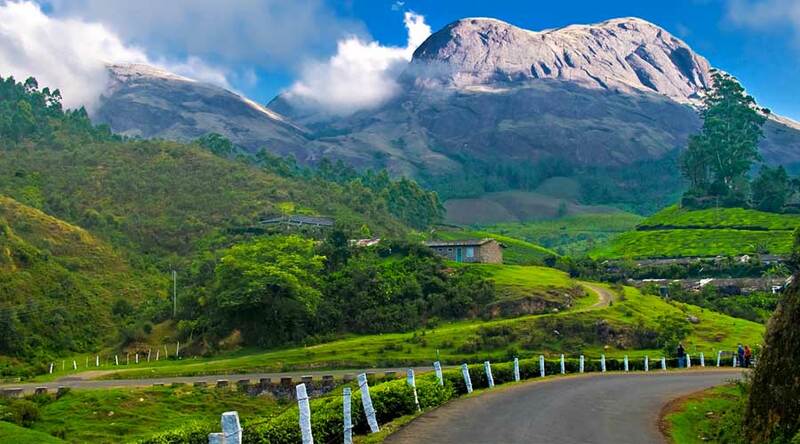 Bathed in lush greenery and exquisite coastal scenery, this state on the extreme southern side of India is a magnet for those who seek a delightful escape in the lap of nature. 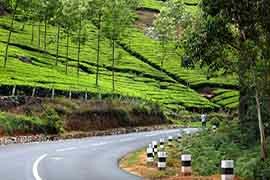 Rayna Tours invites you to book its exclusive Kerala tour packages and treat yourself to the unfathomable serenity and diversity that ‘God’s Own Country’ has on offer. From Saint Francis Church – one of India’s most venerated and oldest European churches to Mattancherry Palace, experience Cochin’s compelling sights with our remarkably planned full-day sightseeing tour. Or you can make a trip afield on one of our nature and wildlife excursions. While Half Day Thekkady Tour introduces you to Periyar Tiger Reserve and its evergreen dense forests, our Elephant Sanctuary tour will take you to Anakotta - one of the world’s biggest elephant sanitariums. 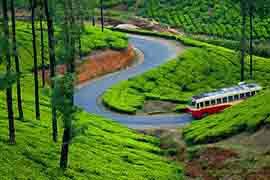 Furthermore, our Full Day Munnar is among the most comprehensive Kerala tour package available. For a totally distinct perspective of Kerala, an absolute must-try is Rayna Tours’ Alleppey Houseboat tour. 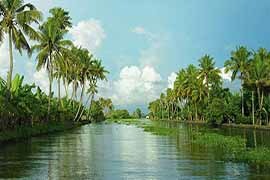 Lose yourself to the region’s captivating allure strewn with quaint hamlets, placid waterways, and lush coconut groves and paddy fields, as you cruise down the emerald backwaters of Alleppey aboard a refurbished wooden boat offering all comforts and luxuries that you can imagine and beyond.